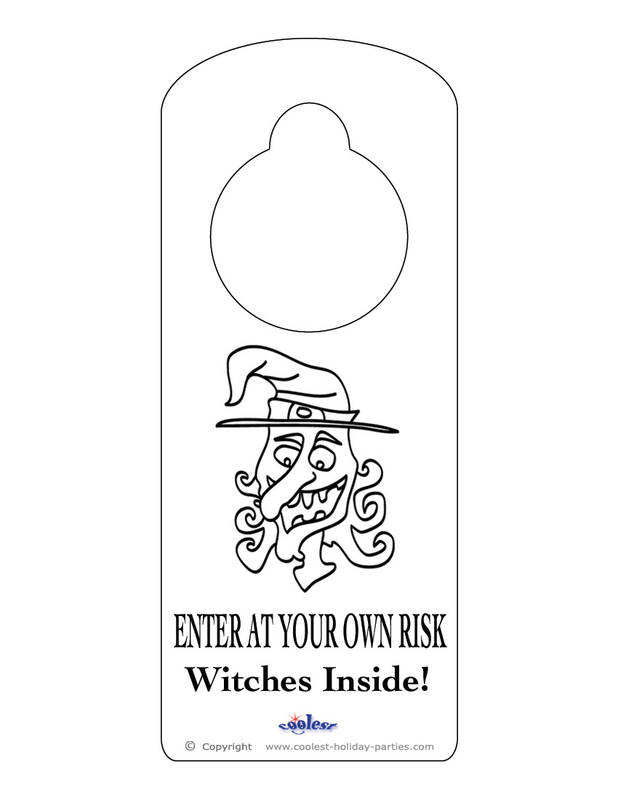 This doorknob hanger can be decorated however you wish, with whatever text and/or design you choose. Either print on colorful paper or white paper and then color in. Once printed just cut along the lines. To keep more sturdy, print on strong Bristol paper or glue onto cardboard, flexible foam sheet, or any other platform that will give it a longer life. Another cool way to keep it sturdy is to laminate after decorating. The doorknob hanger is great to hand out as a gift at the end of a party or for your own fun use.